Instagram Stories is a new feature that was launched last year, however has only become widely accessible to everyone recently. The feature which has now launched globally is essentially live broadcasting of video content from a user’s mobile device that is only available for 24 hours after posting, after which it disappears forever. However, with Instagram now being one of the largest social media platforms (600 million active users and and more than 95 million photos/videos shared per day), and continuing to grow, this new feature is set to turn up the heat in the battle for the live streaming crown. 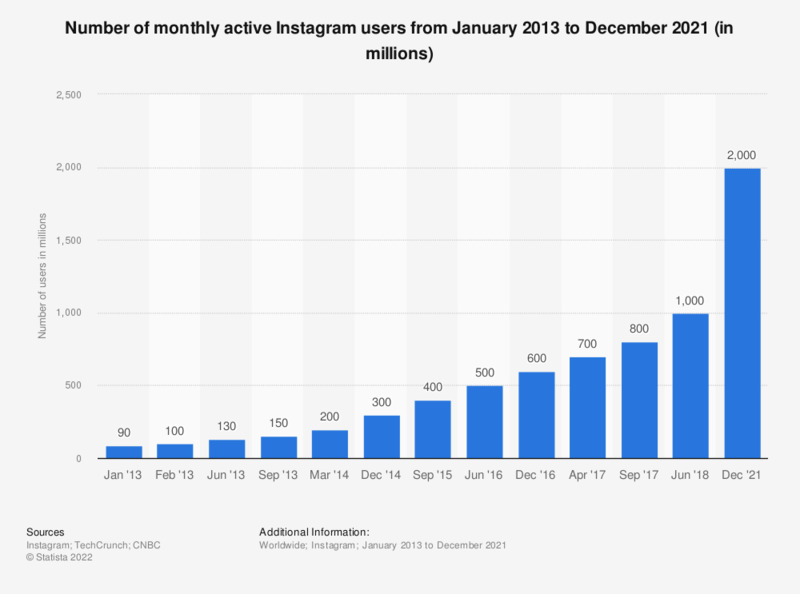 Instagram Stories will be competing with not only Snapchat but its parent companies Facebook Live platform, and although all these platforms share many of the same basic features, it is somewhat different, especially how Instagram has made it much easier to find new followers with its simple search and discovery. Something that Snapchat continues to struggle with which is one of the most frustrating things for many of its current users. For brands, Instagram is a match made in heaven! According to Ad Age, Nike received 800,000 views for an Instagram Story within the first 24 hours of the new stories feature being available. On Snapchat, Nike’s best video got 66,000 views. The very fact that Instagram Stories are uncommon at the moment, means that they have an element of popularity amongst users who are ready and waiting for fresh and unique content, delivered in a new and innovative way. Use this to your advantage and choose awesome offers to promote to your audience. Be careful not to just choose any old low-value offer, but rather something truly valuable, otherwise you risk having your posts ignored. The great thing about the 24 hour nature of Stories, is that it creates a sense of urgency and you’re more likely to convert leads to actual purchases. Remember to refer any viewers to a link in your bio which should lead them to a landing page to redeem the offer and make the purchase. It’s very important to include a strong call to action with each offer to drive more users to your site, so don’t forget this fundamental point!